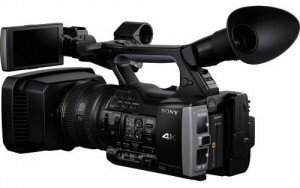 A major player in the industry of the revolutionary 4K video recording era is Sony with its FDRAX1 4K Camcorder. 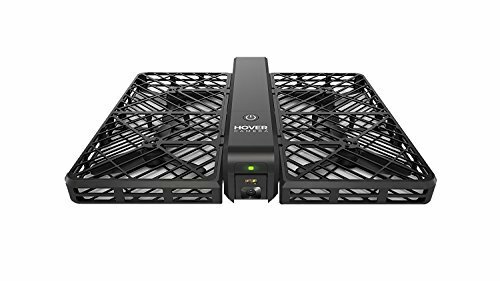 It’s not exactly a product that fits the “for consumer” category but it’s certainly among the most accessible yet. Is it something that’s worth the $4,500 price tag? Well Lets take look at the intro video from Sony first. 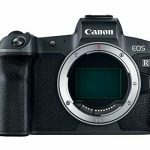 What is the Imaging System Like ? If there’s any feature to emphasize in this FDRAX1 Camcorder review it would be thie Handycam’s 20x optical zoom lens that has a max aperture of f/1.6-3.4. Indeed, this very feature is what sets the product out from all others of its kind. 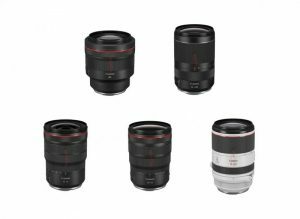 What’s more is that it has built-in 3-level ND filter which makes it great for any lighting condition. The camera comes with software that can automatically suggest ND intensity levels but of course, users may also go about this manually. 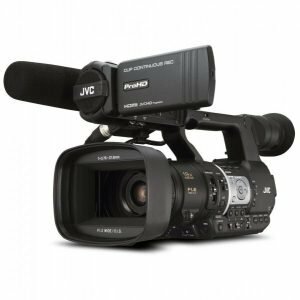 When used to shoot at its maximum resolution, the FDRAX1 Camcorder encodes video images in the format, XAVC S. This is a special video format that utilizes existing Linear PCM compression for the audio and the MP4 or H.264 compression. 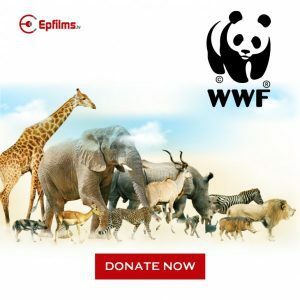 It is quite an efficient codec as it enables around an hour of 4K footage recording for every 32GB of the XQD flash storage. This is another interesting feature that just has to be mentioned in this Sony FDRAX1 review. 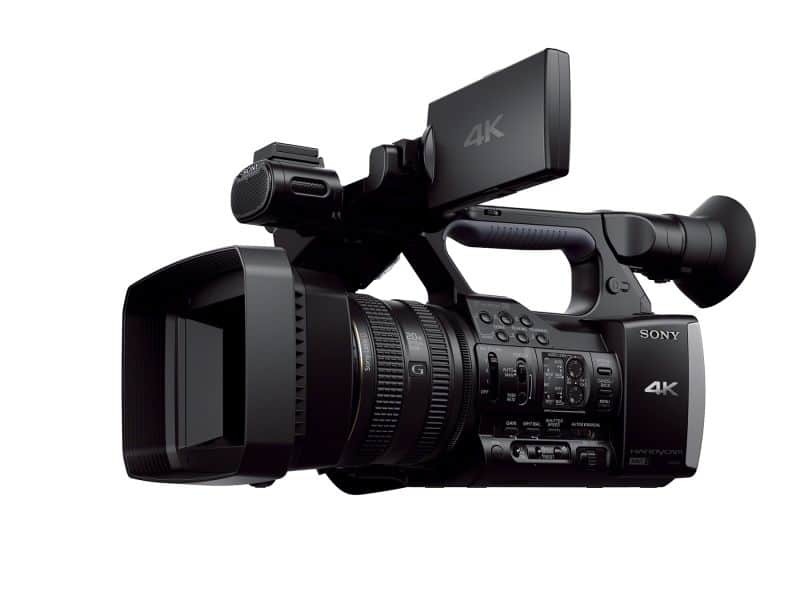 Because this camcorder has been developed prior to the ratification of the HDMI 2.0 standard, it can only put out 4K/60p video footage to the Sony Bravia 4k television. 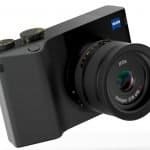 However, Sony has recently just announced its plans of a firmware update just so their 4K Handycams can soon play smoothly with HDMI 2.0 devices about to be released in the market. 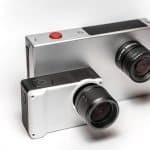 The FDRAX1 Camcorder comes covered in buttons and switches from its battery to its lens. But one distinct issue on its design is the seemingly out of place “Handycam” label. 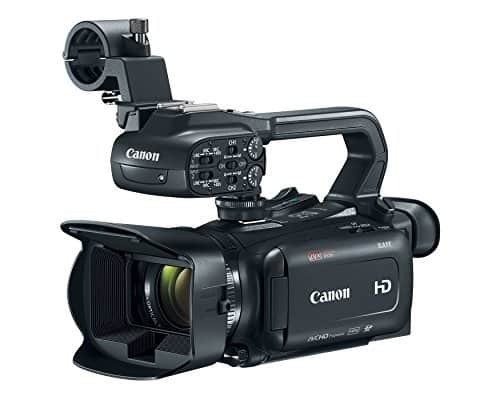 This is something of minority nonetheless and the overall look of the camcorder still suggests that it is for serious business. 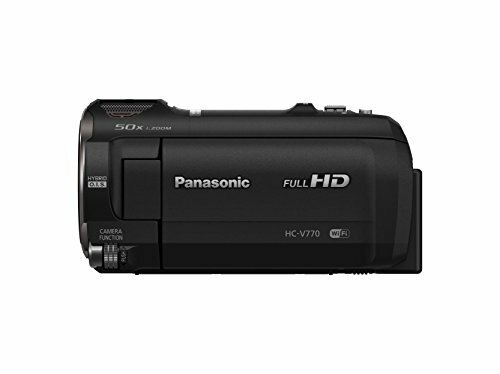 With the suite of advanced settings and manual controls, getting the most out of this camcorder will surely require studying. This camcorder has ports neatly lined up at the back. Inexplicably though, it comes with a component out but with only 1 HDMI. 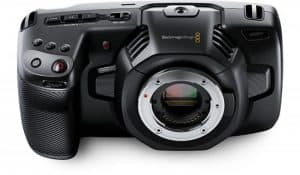 There also are XLR microphone jacks, one headphone jack and several flash storage options.Because 4K recording requires aplenty of bandwidth, it’s only expected that the camcorder has 2 XQD slots, along with one SD card slot that can be used to record 1080p videos only, not 4K. The need for 2 XQD cards indeed is a call for careful consideration but good news for interested buyers, Sony is now offering AX1 with one 32GB card in package. 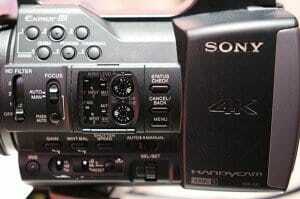 Usability is another aspect important to tackle in this Sony FDRAX1 4K Camcorder Video review. Using the camcorder with a tripod is rather easy and often comes off without a hitch. The easiest to shoot it without the tripod though is with its handstrap positioned on the right. It can be heavy when held with only one hand so this is perhaps something users should be cautious about. Angle Adjustment Opening Angle: max. 180 deg., Turning Angle: max. 270 deg.